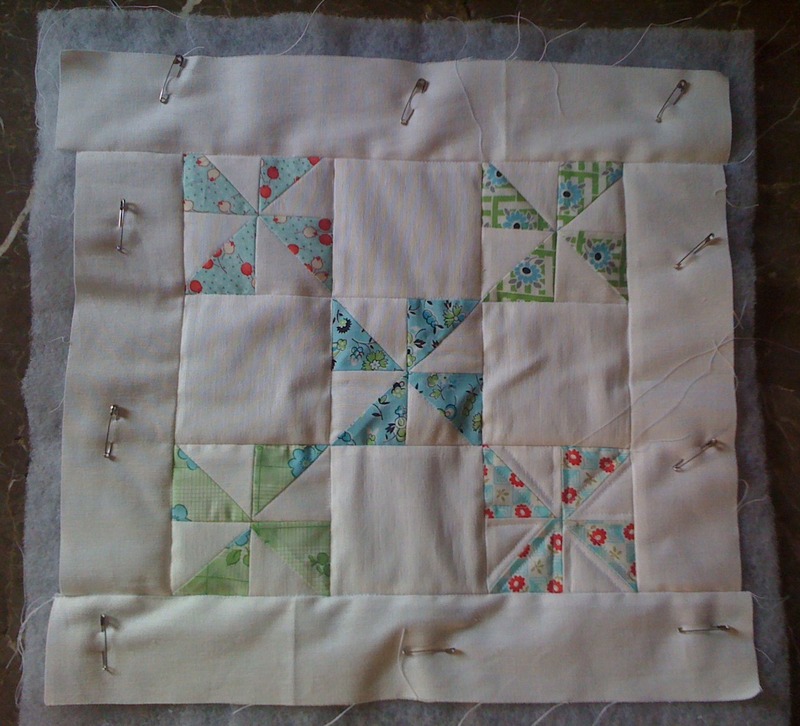 I had such a productive weekend:) All I did was, sew-eat-read Leilas tuts-sew-sleep-sew-eat-start on a new pillow... which I haven't finished yet cause my parents visited yesterday evening! !I managed though to catch up with Skill Builder QAL!!! So, this is Block 4 - pinwheels parade!! Well, I know it's not even close to being presentable!!! 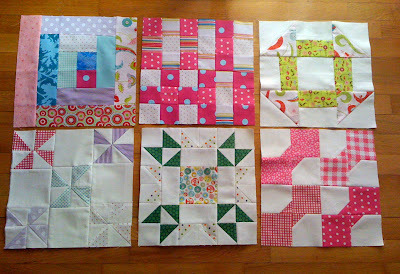 This is what happens when you think you own 1/4 stitching and not pay too much attention while cutting and sewing!!! And this is block 5 - Arizona, which I think turned out so much better than pinwheels parade even though cutting and resizing ALL those HSTs and pressing all those seams seemed to have NO end!!! 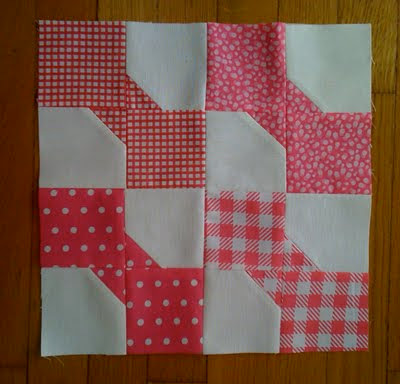 I also have discovered that I need to mark all 1/4 seams, when it comes to sewing. I know that it's not too much of a time saver, but it surely helps me be more accurate. Probably you might already know this (but I had no clue), there is also a 3D layout of this block. 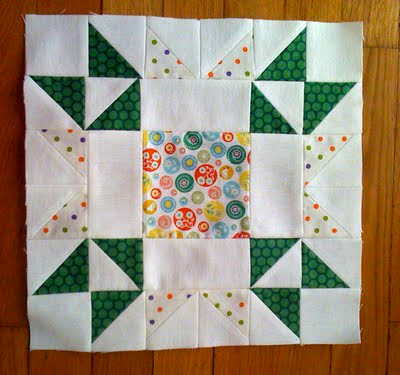 Lovely Beth from Sweet Bee Buzzings had posted some time ago a tutorial on how to make this block with a puffy look. 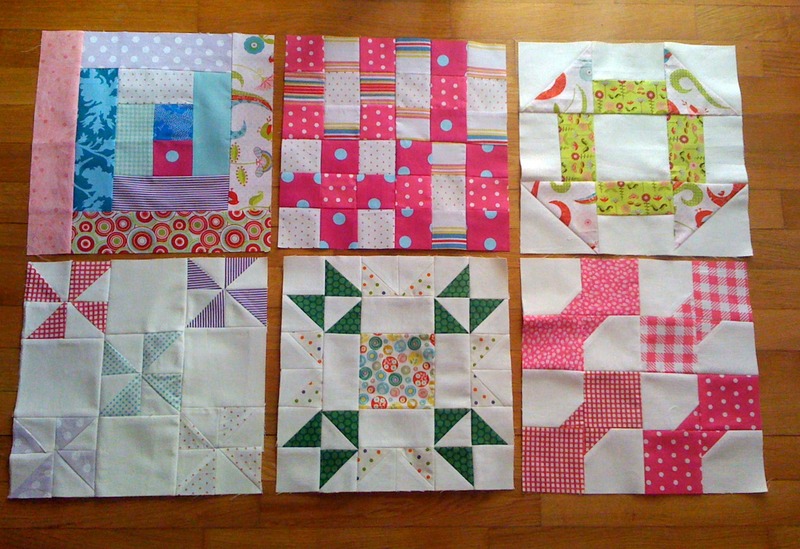 And these are all my finished blocks together!!! Scrappy, scrappy, scrappy!! !But I love it so far!!! On another note, I've started working on a pillow for my mother. She loved the pinwheels parade block, so I thought why don't I make her a quilted pinwheel pillow??? I've already started on the quilting, I stitched in the ditch and outlined one out of 5 pinwheels. She saw it yesterday evening and she already loves it!! 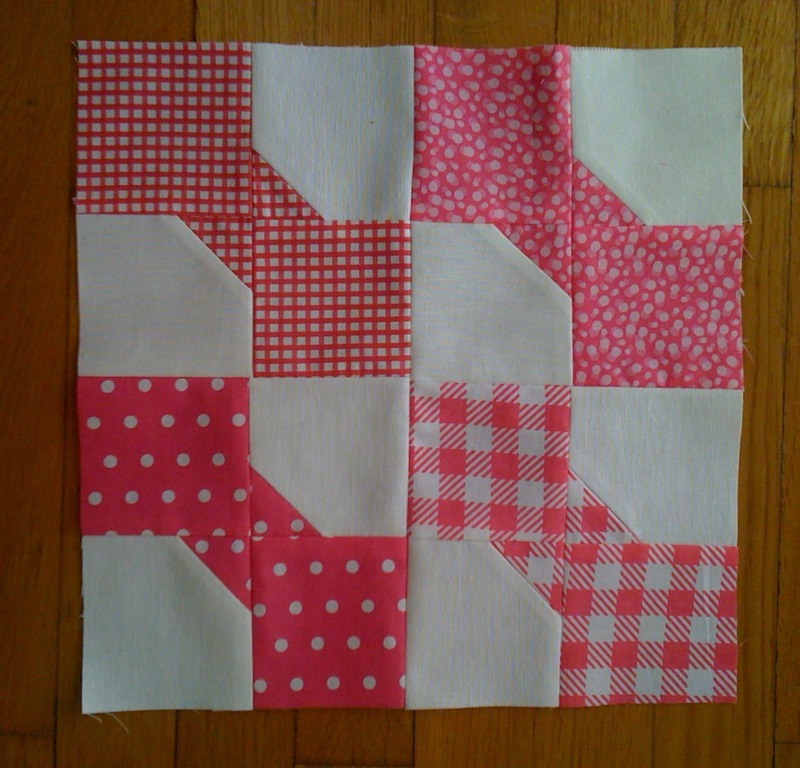 I think it turned out so much better than my first block!! 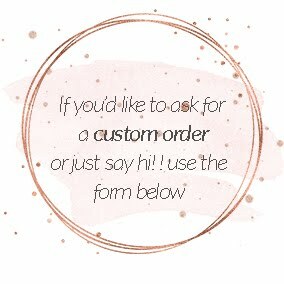 Don't you think?? Well, that's it for now, I'm already late for work!! Wishing everyone a great day!!! 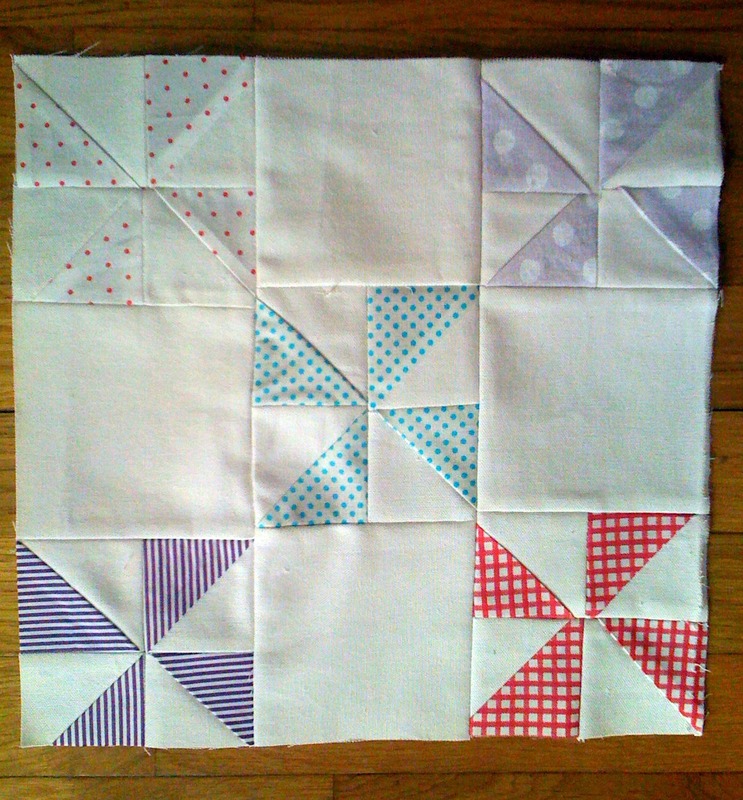 I'm making a pinwheel quilt for my daughter's bed right now. It's work. I know you know this but I just want to say that it's really hard work!